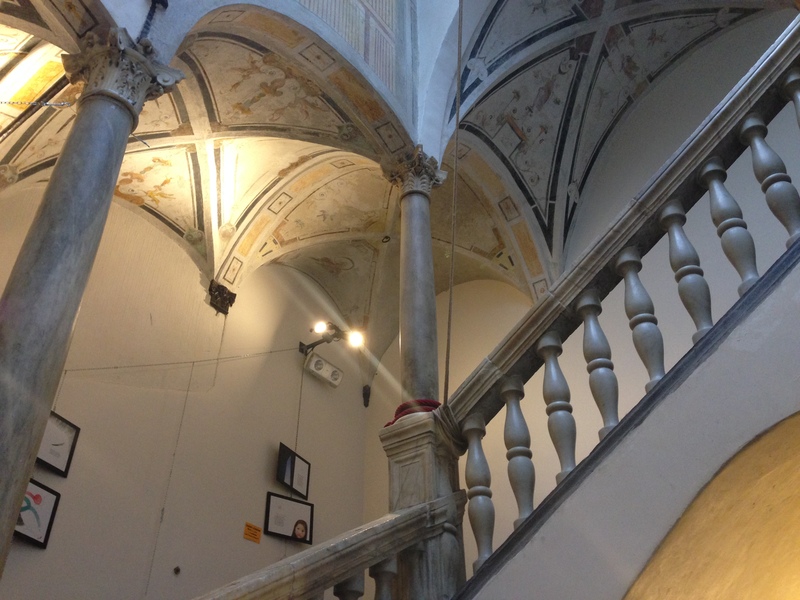 June 2, 2015 Categories Barolo, Culture, Dolce Vita, Food, Made in Italy, Piedmont, Rolli Palaces, Slow Food, Uncategorized, WineCulture, Dolce Vita, Liguria, Made in Italy, Northern Italy, Piedmont, WineLeave a Comment on Writing About Wine… Since 1300!!! 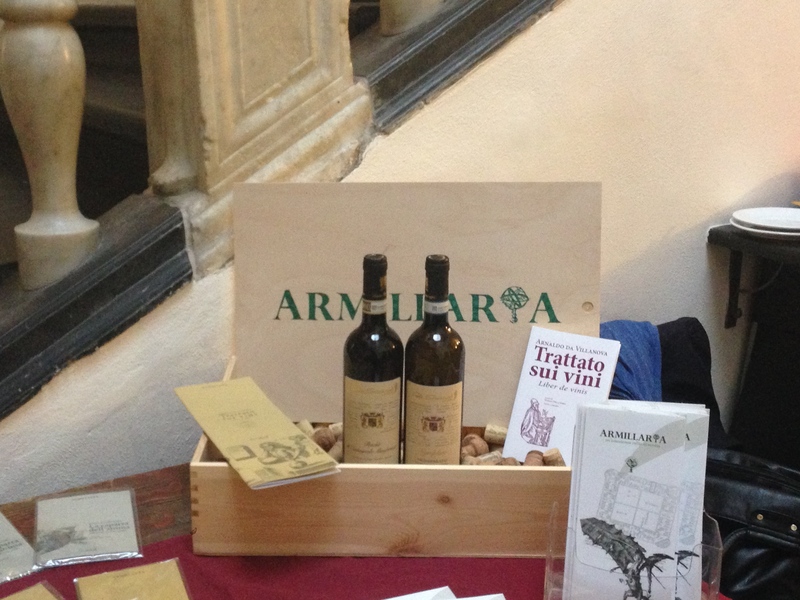 Sunday was the big Cantine Aperte event: throughout Italy, vineyards opened their doors to the curious and the thirsty, and explained their production to the masses. 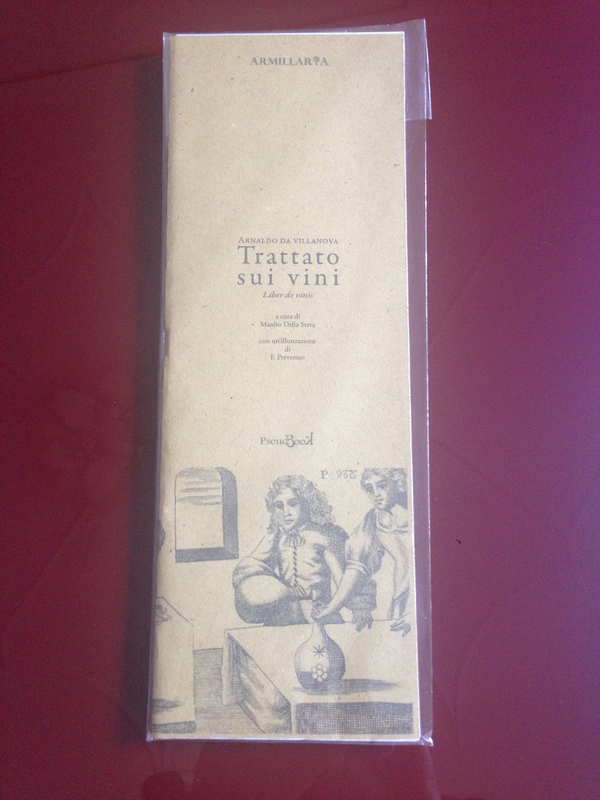 For those of us who were urban-bound, events like the presentation of a reprint of Arnaldo da Villanova’s Trattato sui vini: Liber de vinis delighted the mind and the palate. 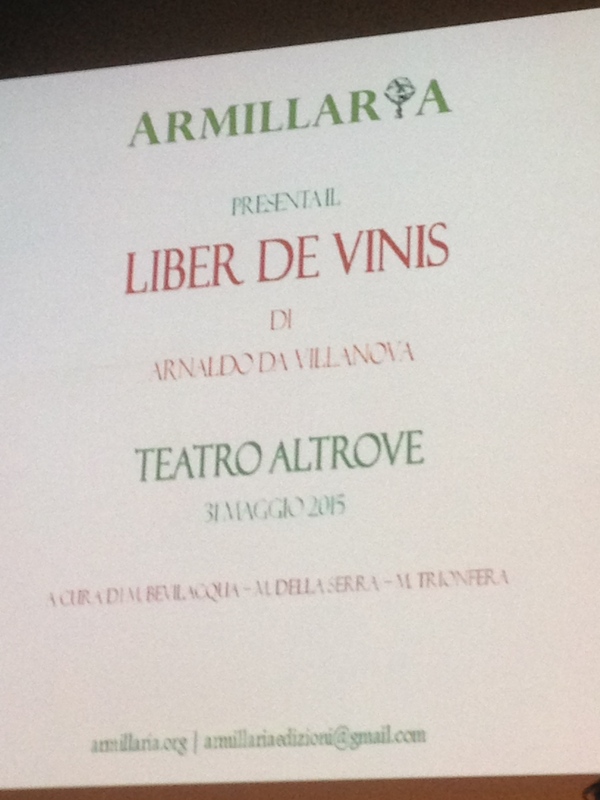 Thanks to the work of three young idealists, Armillaria Edizioni brought out this treatise on alchemy and wine. Arnaldo died in Genoa in 1313, the year Boccaccio was born! Thanks, too, to the Piemontese sponsor, Tenuta Montemagno, which offered a tasting of their white, Nymphae, a sauvignon and timorasso blend, and a red, a Ruché di Castagnole Monferrato – one of my favorite DOCG reds from Piemonte, and that is saying something! 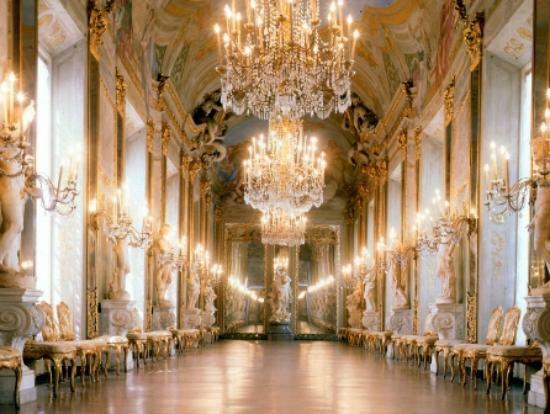 The setting was the Teatro Altrove in Genoa, a spectacular medieval palace in Piazzaetta Cambiaso. Today, June 2, is a national holiday in Italy – the Festa della Repubblica, or the anniversary of when Italy became a Republic in 1946. 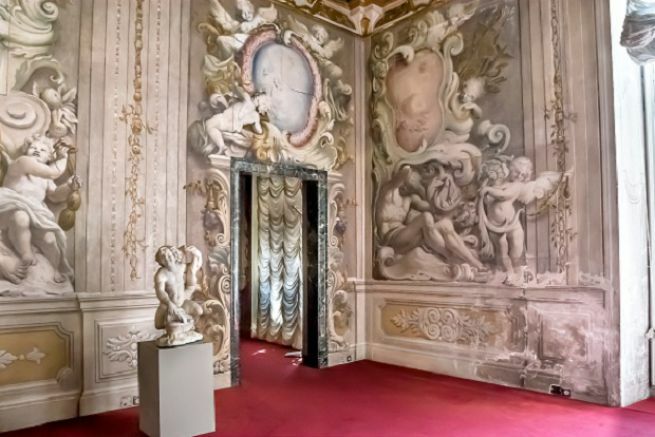 Opening their doors to the throngs of tourists, the Rolli Palaces of Genoa, UNESCO World Heritage sites, are welcoming the curious and those who are thirsty for culture. Doors wide open! Next Post Che mondo sarebbe senza Nutella? 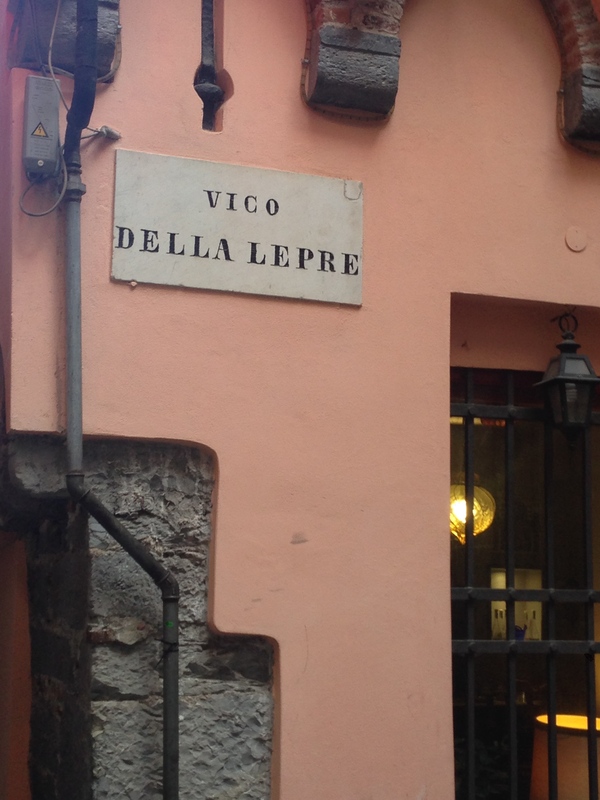 or A world without Italy?